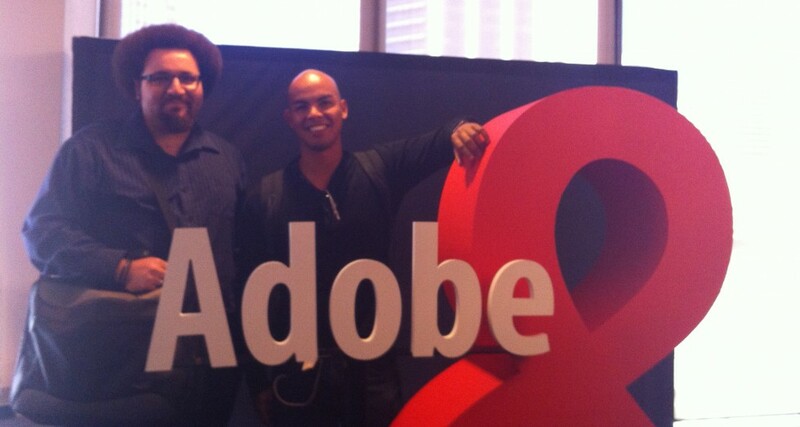 Adobe Creative Suite 6 Roadshow. It was great to see such great improvements in Adobe’s latest release. I found a much bigger jump in comparison to Adobe’s last upgrade from 5 to version 5.5, and the updates are quite significant to warrant the purchase. Really find it interesting with all of the Tablet features that they’ve implemented into the programs. Adobe have really integrated seamless functionality between Desktop, Tablet and Mobile development, which warrants the continuous upgrades in versions. Their seminar presenters always deliver a great show.